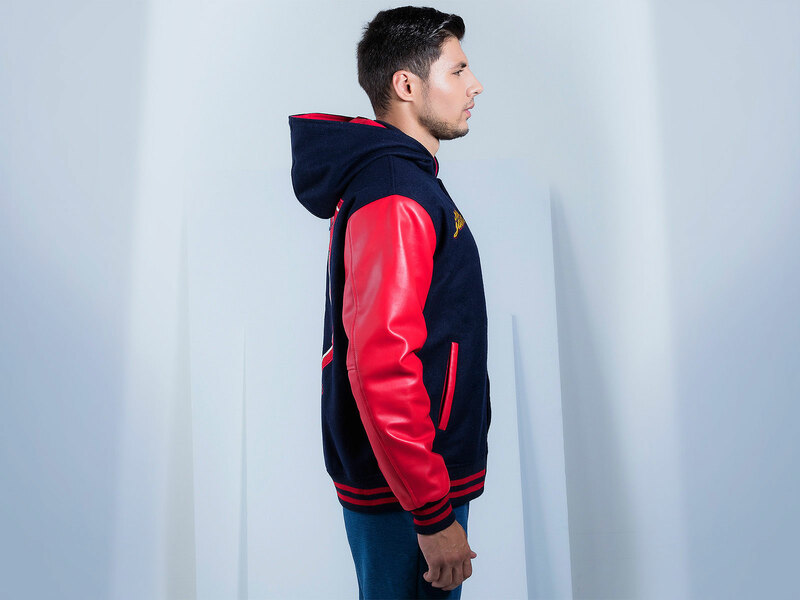 With a beautiful body and the hoodie made of completely genuine Melton wool for maximum comfort and sleeves made of faux leather for a cool, fashion forward look, this versatile faux leather varsity hoodie is perfect for anyone whether it is a student of the 2017 graduating class, a school or sporting group, a company seeking to promote their logo, a fashionistas looking for something unusual to add to her wardrobe. We urge you to come and explore. 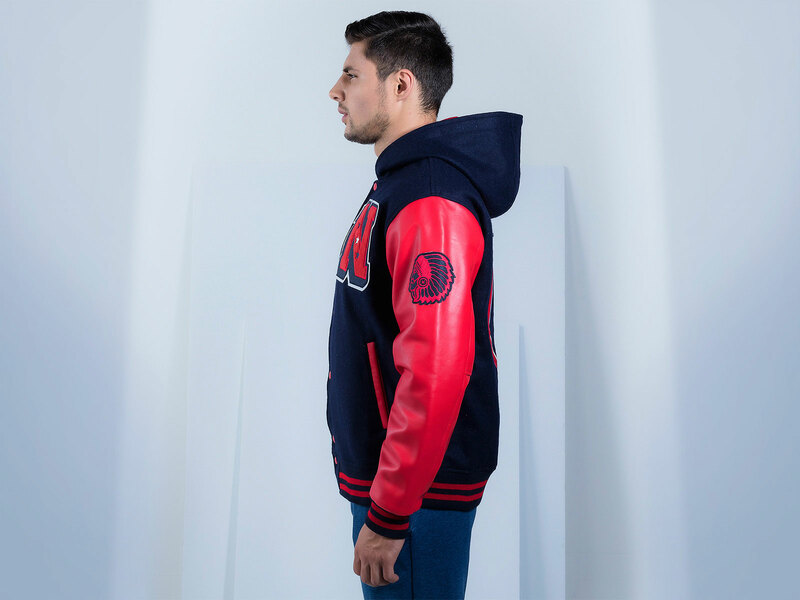 If you like the look of it, then simply order it right away, or if you are feeling a little adventurous, then get down to customizing your very own faux leather varsity hoodie. Add some crazy colours, some unique felt patterns and some vibrant embroidery designs. 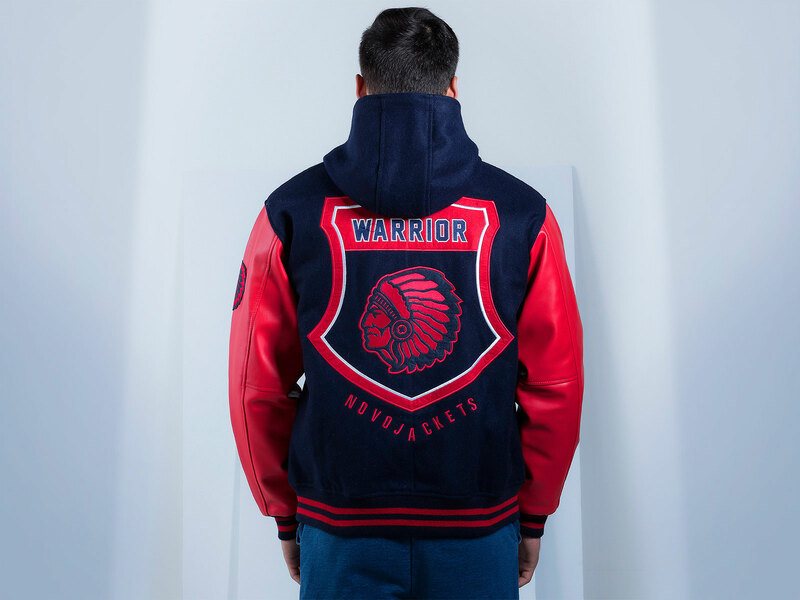 With a rich texture and a dimension like this, you won’t be able to resist this customized varsity hoodie. For a garment that feels softer and wears better, we have used 100% pure Melton wool that does not ravel easily. The heavy brushing, which is characteristic of Melton wool, makes it the perfect letterman hoodie for those chilly winter nights. If you are not into genuine leather, but still want that edgy “biker chic” look, then we have the faux leather sleeves for you. One hundred percent durable, and completely mimicking genuine leather, they are comfortable and no one will be able to tell the difference! 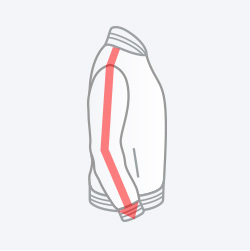 Particularly designed to prevent the easy staining of the jackets, we use genuine 1×1 acrylic knitting. Acrylic fibers are also imperishable and have great tensile strength, unlike ordinary stitching fabrics like cotton which give away after a few washes. Varsity zippered hood comes with quilted lining inside, its thick, warm and smooth. No more threads cleaning, we have laser light stitched and filled with Dacron Fibers to keep you warm in the winter season. 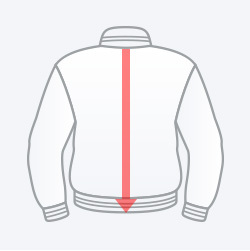 You can also use plain cotton lining using jacket builder. 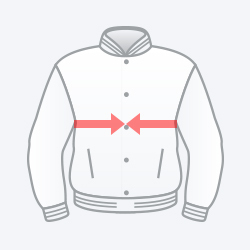 Say you found the perfect jacket style, but you want it in a different colour. So, what do you do? 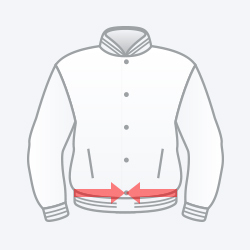 You simply head over to the customization section of our website, select the colour that you want, from the 14 available options, maybe add a few more designs that you might want, upload it using the jacket maker online, and you’re done. Maybe let some of our designers lend you a hand, if you feel like it? Nonetheless, with us, customization is an easy peasy and absolutely hassle free process!